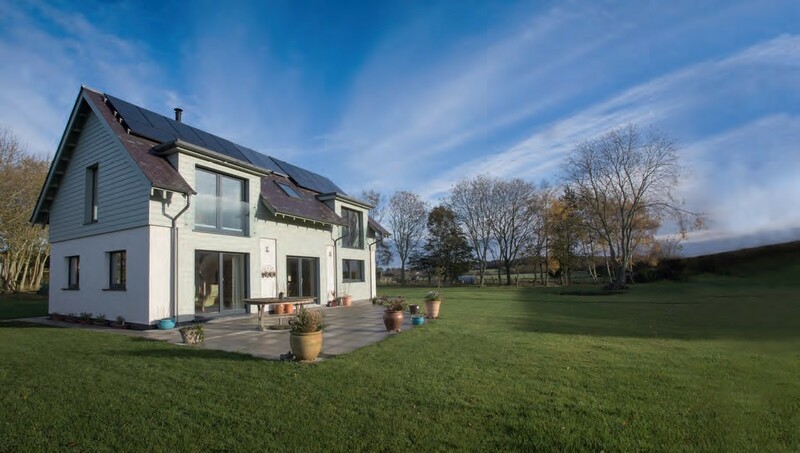 If you’ve been watching too much Grand Designs, you might think all self-builders have huge budgets – plus the odd holiday home or side business they can sell on when they’ve inevitably overspent halfway through the project. In fact, the vast majority of us are looking to build relatively modest homes on correspondingly modest budgets. According to the Build It Estimating Service, a typical construction cost for a three bedroom house is around £1,550 per m2 of internal floor area (on the basis of a main contractor route and a typical quality specification, which would be slightly above that of a mass-market developer). Follow that logic, and a budget of £200,000 could net you a 129m2 home before you factor in any penny-pinching tricks. For instance, managing your own scheme (see point 9) could save you 20% just by cutting out the builder’s profit margin. Staying on-time and on-budget is always challenging; even more so if money is tight to start with. 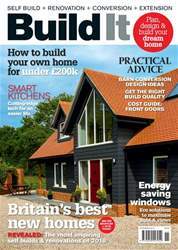 But many people successfully self-build for well under £200,000. Here’s what to consider if you want to follow in their footprints. Our interactive build cost calculator (www.self-build.co.uk/calculator) is a useful ready reckoner to help you gauge what you could achieve for your money – but if there’s a strict limit to what you can spend on the construction phase, it’s vital to keep that in mind throughout the process. It will affect every decision you make on your project – including what kind of plot will work for you (and possibly where it will be, given materials and labour prices vary across the country).